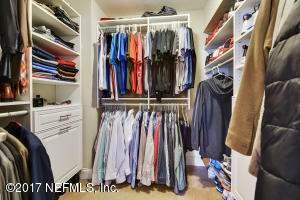 Beacon Hills Beauty!!! 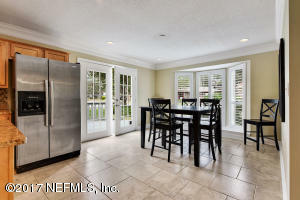 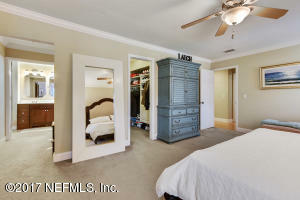 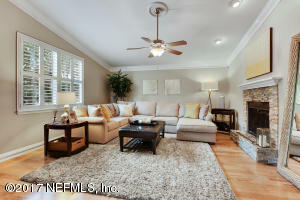 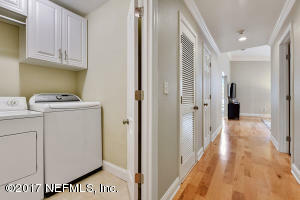 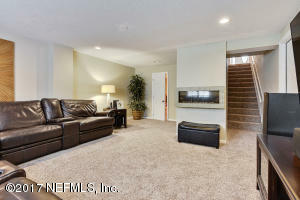 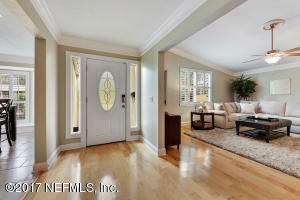 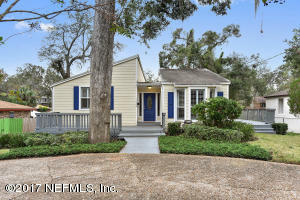 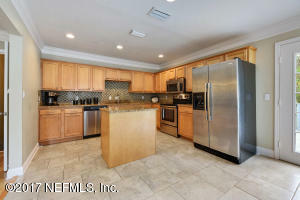 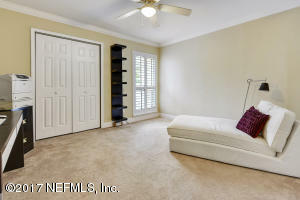 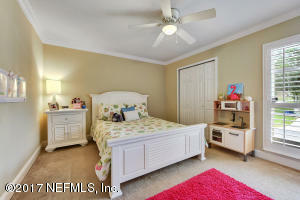 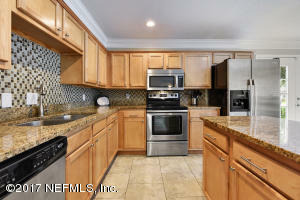 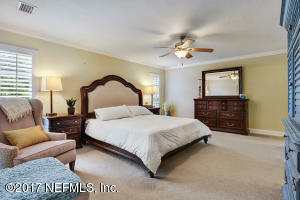 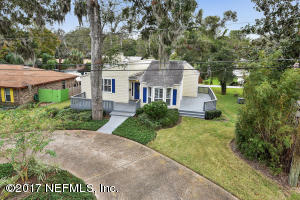 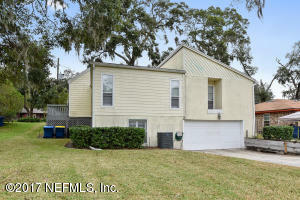 Professionally Remodeled In 2012 With New Roof, HVAC System, Windows, Flooring, Lighting, Plumbing Fixtures And Vanities. 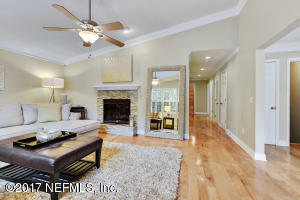 Modern And Open Floor Plan. 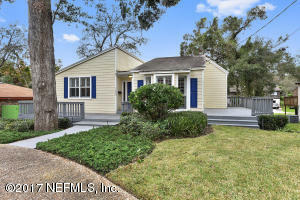 This Home Has Upgrades Galore Including Gorgeous Wood & Tile Flooring, Stone Fireplace, Crown Molding, Huge Bay Window & Plantation Shutters. 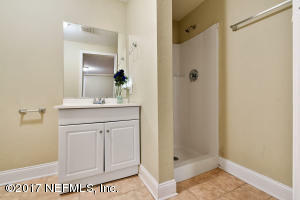 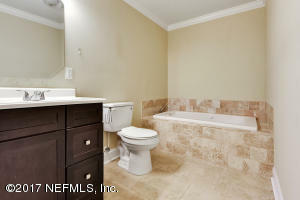 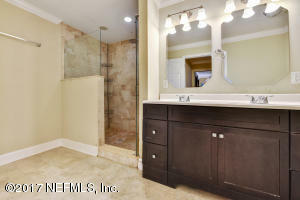 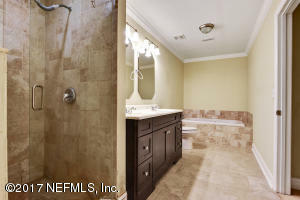 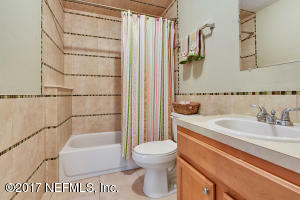 The Spacious En Suite Has A Walk-In Closet, Jetted Tub, Frameless Glass Shower Enclosure, Dual Vanities & Tub Surround. 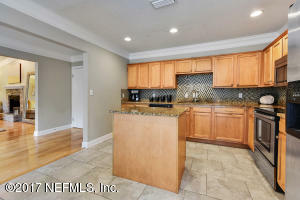 Oversized Eat-In Kitchen With Upgraded Cabinetry, Granite Countertops, Prep Island, Stainless Steel Appliances, French Doors Leading To A Wraparound Deck Overlooking The Yard. 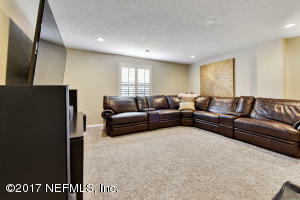 The Lower Level Features A Finished Basement, Bonus/Flex Room, Full Bath & Rear Entry 3-Car Tandem Garage. 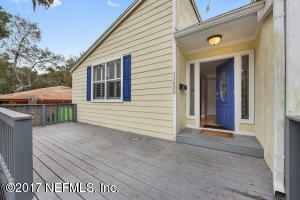 This home has been on the market since Nov 06,2017. 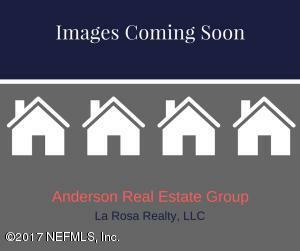 Courtesy of LA ROSA REALTY LLC.